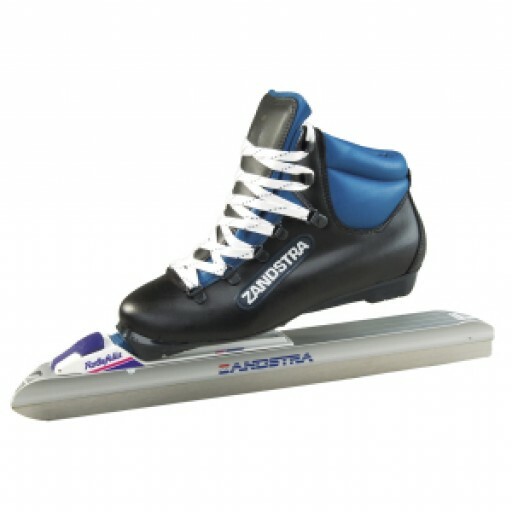 The Zandstra Combi Cross Country C is a well-matched combination of shoe and skate. Comfort, Security but above all the laid back / relaxed way of skating are the basis of success. Обычная цена: 15 054,81 руб. Special Price 12 339,46 руб. A combination of cross country skiing and ice skating. The boot where the special sole is clicked in the binding. The heel is not fixed put. 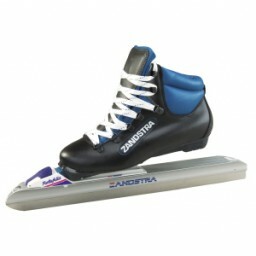 The boot pivots with respect to the skate (to the front). This allows a longer stroke. The principle of the Click Noor corresponds to the clap skate. The longer marketing and can settle the foot making the Click Noor less tiring than traditional skate.